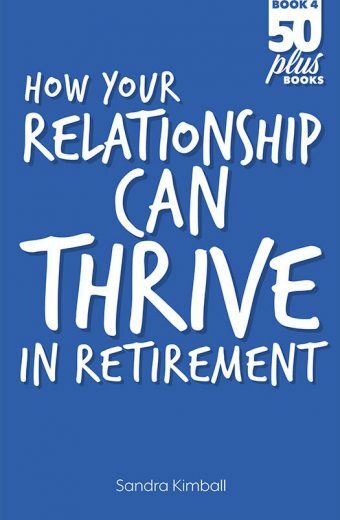 A retirement planning work book that guides you through the major issues that most people need to consider, as they approach the next stage of their life. A successful retirement is about more than just organising your money. If you don’t manage the lifestyle challenges that retirement brings, you might be financially secure, but you may not be having much fun. 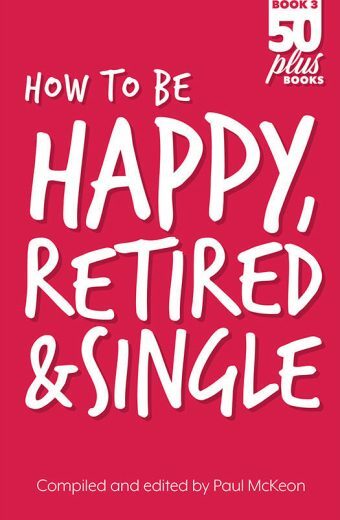 The secret to a happy and satisfying retirement is to appreciate that you’re not retiring from work – you’re retiring to the next stage of your life. This next stage of your life is a blank page and you have dozens of opportunities that could fill this space. Now is the time when you can do some or all of the things you wanted to do, but had to postpone due to work or family commitments. Just relaxing and doing very little is fine for the first few months after leaving work. You probably need time to recharge the batteries. However if doing very little and just “going with the flow” becomes the norm, you’re heading towards boredom, ill health and unhappiness. If you want to have a happy and successful full or part time retirement, you need to be active and fully involved with life. This rarely happens just by magic. Like most things worth having, you have to work at it. This means having a plan. If you don’t plan for your future happiness and well- being, no one else will do it for you. What do you want to do with the next 20 years? Will you be healthy enough to enjoy these freedom years? How will you and your partner handle being together 24/7? Will you have enough money to be financially secure? Do you plan to do some volunteering? These are just a few of the questions that most retired people have to manage. Ignoring them won’t make the major challenges and opportunities go away. If you want to just go with the flow, then we hope it works out for you. If you want to have some control over what happens to you over the next 20 years, then you have come to the right place. 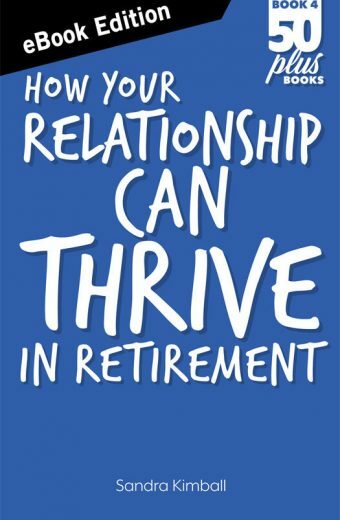 For the last 10 years, we have been helping people prepare for their new life after full time work and our books are being used by some of Australia’s biggest superannuation funds. Because so many people have told us that it’s hard to prepare a retirement plan, we decided that we could use our experience to make the whole process a lot easier. 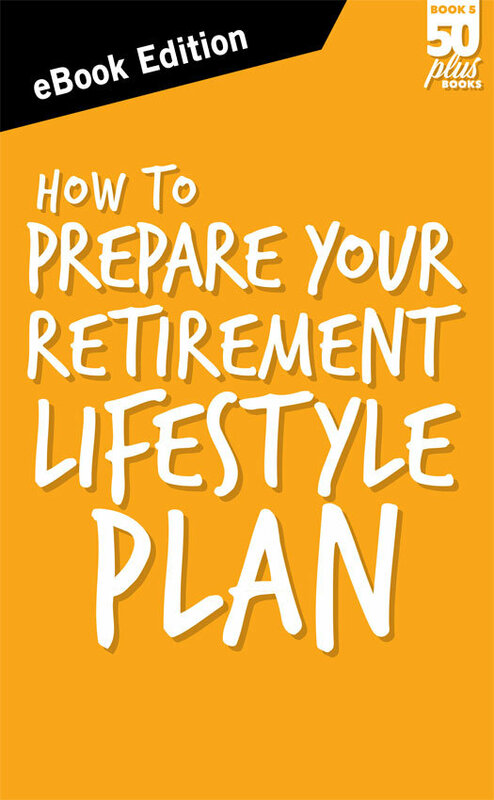 The result is a 52 Page retirement planning work book that guides you through the major issues that most people need to consider as they approach the next stage of their life. This book made a major planning job easy. The questions asked in each section helped guide us through a comprehensive planning project and made us think about lots of things we would never have considered. 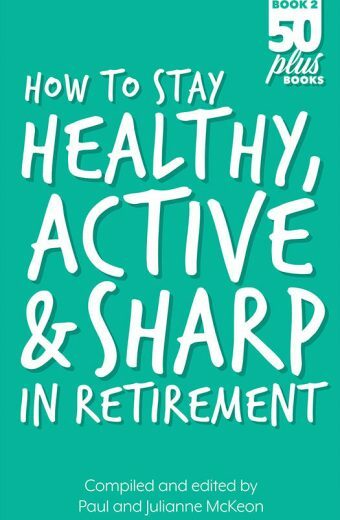 We now feel far better organised and more confident about our life in retirement.